DETROIT -- The UAW has agreed to pay $354.5 million to create an independent retiree health care trust for its staff that will be similar to those established for retired auto workers at the Detroit 3. The formation of the Voluntary Employee Benefits Association is part of a proposed settlement of a federal lawsuit filed in December by retired union staff members who opposed 2013 changes to the UAW’s retiree health care program. The UAW has agreed to contribute $346 million to create the VEBA and another $8.5 million to administer the benefits, according to the proposed settlement. The VEBA would have its own independent board of directors and remain separate from the UAW. 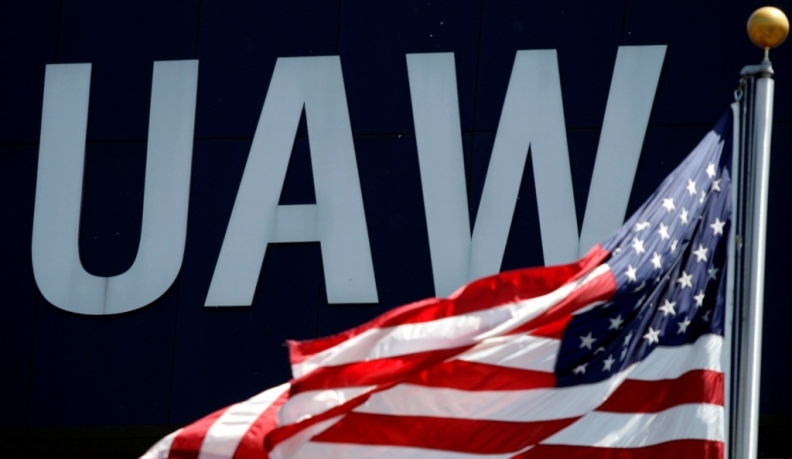 “The proposed settlement is similar to the retiree health care settlements the UAW reached previously with GM, Ford, and Chrysler with respect to UAW-represented employees and retirees from those companies,” UAW President Dennis Williams said in a statement. Three UAW staff retirees and two office employee unions filed the lawsuit in December after the UAW declined requests to take the dispute to arbitration and revisit the benefit modifications made in 2013, according to the lawsuit in the U.S. District Court for the Eastern District of Michigan in Detroit. The unilateral modifications in 2013 involved incentives for greater use of generic drug use over patent-protected drugs, higher costs for out-of-network dental care and other changes, according to the lawsuit. The lawsuit had requested class-action status. The unions in the case are the Office and Professional Employees International Union, Local 494, and the Staff Council of International Representatives. They represent office staff at the UAW. The UAW and office unions made a joint motion for U.S. Judge Denise Page Hood to approve the settlement. The UAW first agreed to establish VEBAs for Detroit 3 hourly retirees during national contract talks in 2007. Three separate VEBAs were subsequently funded with cash and company shares valued at a combined $50 billion from the Detroit 3. The VEBAs cover more than 800,000 UAW retirees and dependents.